Home » WBHS Homecoming Parade! 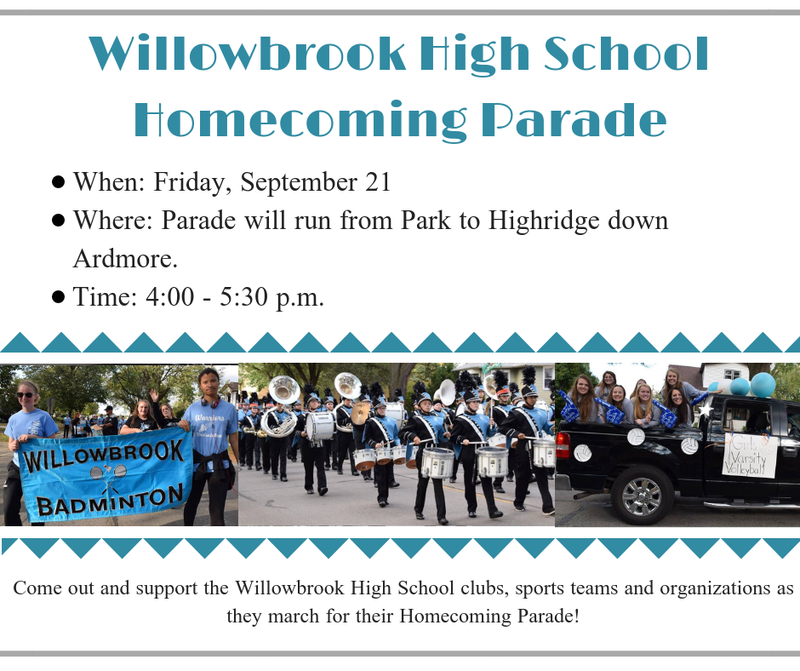 » WBHS Homecoming Parade! Whoop it up for the Warriors!